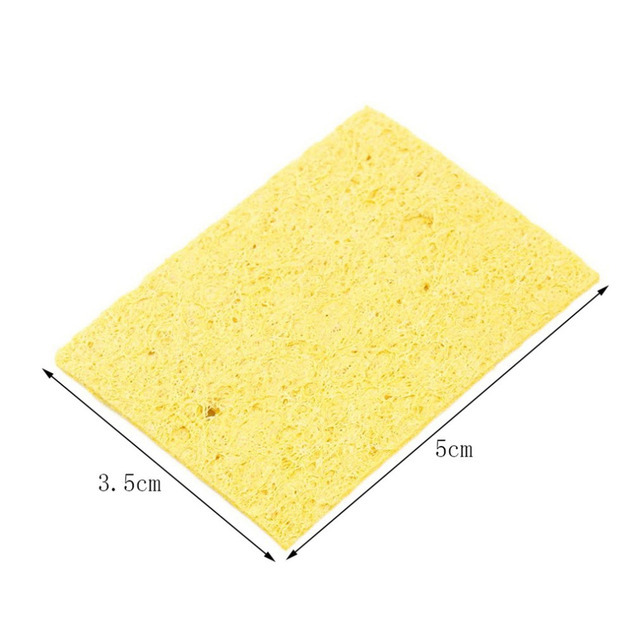 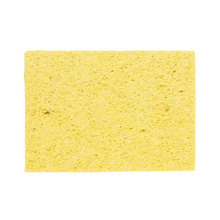 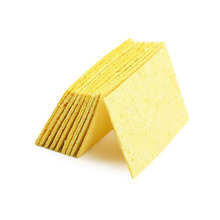 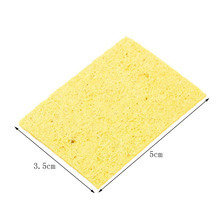 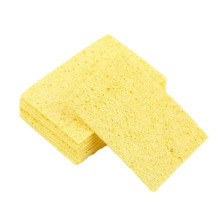 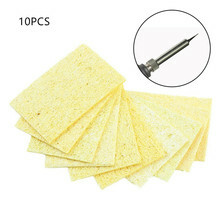 These Soldering Iron Sponges are ideal to be used as replacements for old sponges. Use to keep your soldering tip clean. 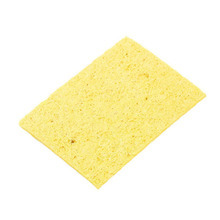 Use for: (936) Remove solder residue , maintain PCB components clean.